The stable outlook reflects expectations that Belarus’ external imbalances will moderate while the fiscal stance remains comparatively tight over the next 12 months, with the government retaining market access to refinance public debt redemptions beyond 2018. The ratings are primarily supported by the potential for financial assistance from the Russian government, which has been extended multiple times in the past despite occasional disputes between the two countries. 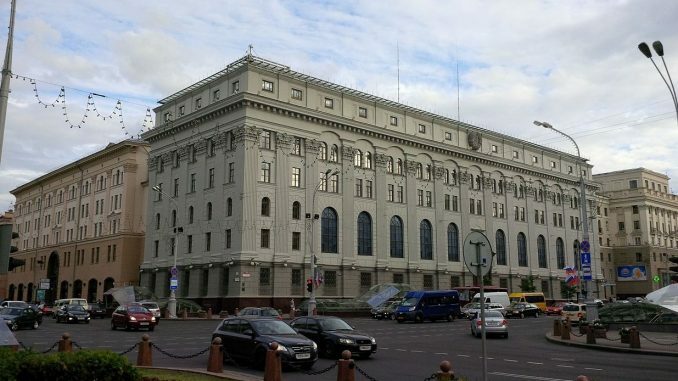 The sovereign ratings are constrained by Belarus’ low institutional effectiveness, vulnerable fiscal and balance-of-payments positions, substantial off-balance-sheet expenditure, and the limited effectiveness of the monetary policy conducted by the National Bank of Belarus. In 2017, Belarus’ real growth was higher than expected, at an estimated 2.4 percent. This was partially explained by the normalization of the country’s relationship with Russia, which enabled it to resume duty-free oil supplies. These are refined in Belarus and subsequently exported.